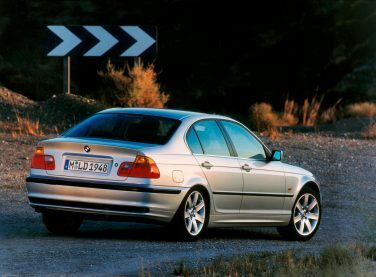 From September 2000 production, there was a modification done to the exterior door handles of the BMW E46. The modified door handles when pulled, fold upward instead of straight out as previous. 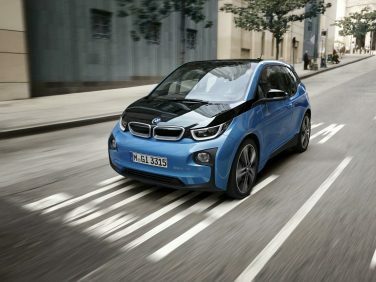 95% of the materials used to produce a BMW i3 can be recycled keeping with the green theme of the car. 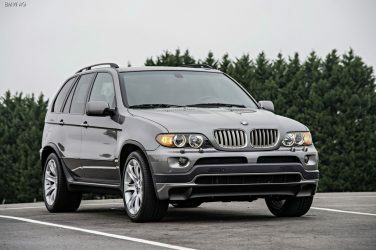 The BMW E53 X5 was first developed when BMW owned Landrover and used its offroad management technology. 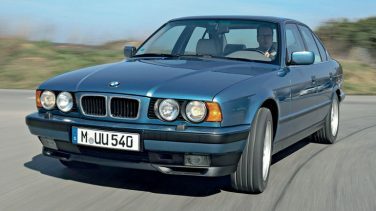 The 1993 BMW E34 540i was the first time a 6 speed manual was available in a 5 series. 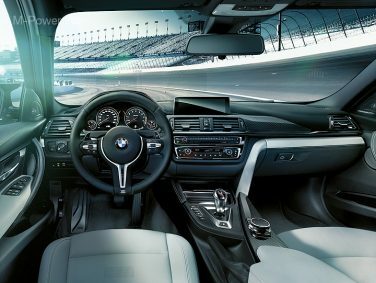 Every BMW model has the fuel door on the right hand side to do be an added safety feature. If you run out of gas on the side of the road BMW would rather you fill it up on the safer, non traffic side. 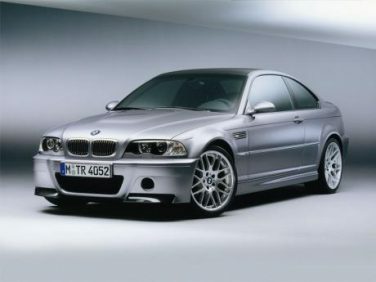 The BMW E46 M3 CSL was only available in two colors: Silver Grey Metallic and Black Sapphire Metallic. 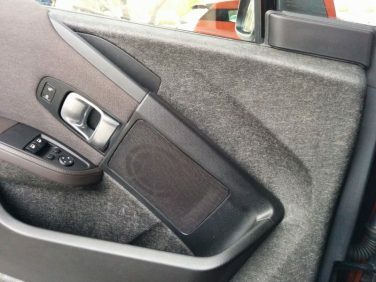 The BMW i3 features door panels made of hemp, which when mixed with plastic helps lower the weight of each panel by about 10% helping to increase range. The Z in BMW Z cars originally stood for Zukunft (German for future). 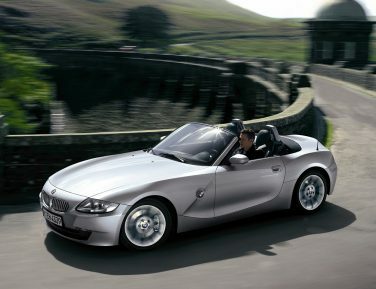 The BMW E85 Z4 has an aluminum hood over a traditional steel hood to help reduce weight and lower the center of gravity. 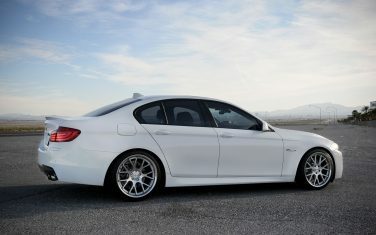 The new BMW F80 / F82 / F83 / M3 / M4 double clutch transmission is 26.4 lbs lighter than that found in the E90 / E92 M3. 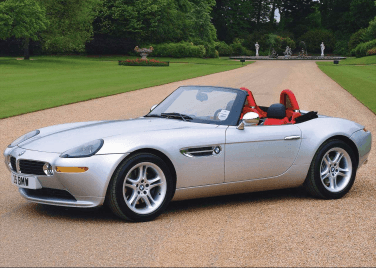 The BMW E52 Z8 shared the same S62 engine as found in the BMW E39 M5. 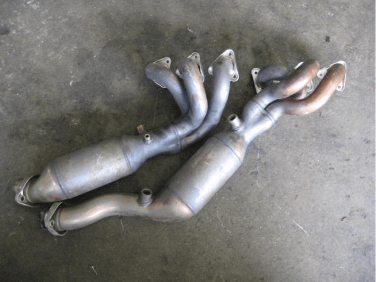 The BMW E46 mounts the catalytic converters on the headers, which allows them to come up to operating temperature quicker, improving emission efficiency. 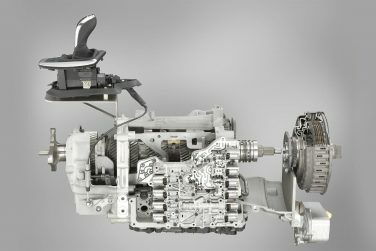 The BMW F80/F82/F83 M3, M4 are the first M cars in history to switch from hydraulic power steering to electric power steering. 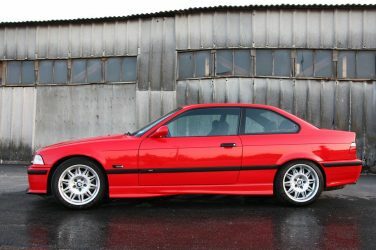 The Euro spec BMW E36 M3 engine has 80 more hp than the USA spec version, however 0-62 times differ only by .1 seconds. 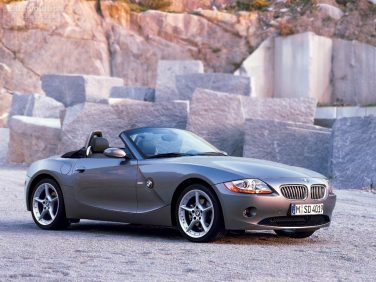 The BMW E85 Z4 seat base is 10mm lower than the E46 to achieve a typical roadster seating position. 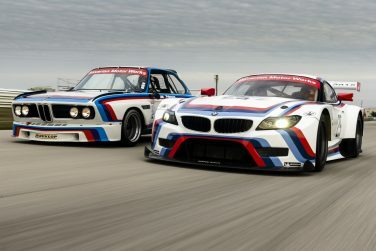 The BMW motorsport division started in 1972 with only 8 employees. 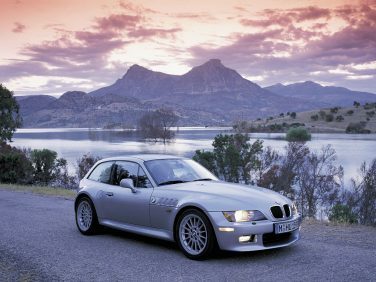 Altogether there are 5.72 lbs less unsprung weight on the E46 than the E36 in the front suspension which enhances ride comfort and handling. 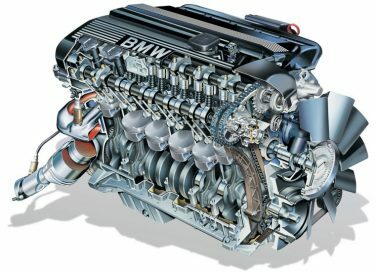 The M52 engine crankshaft of the 2.5 liter displacement engine is made from cast iron. The 2.8 liter engine uses a forged steel crankshaft due to the higher torque. 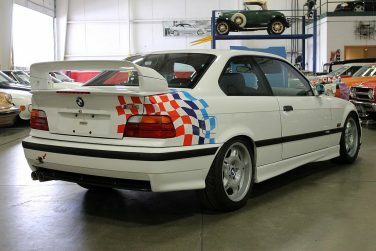 The BMW E36 M3 LTW (lightweight) has aluminum door skins to help reduce weight from the standard model. 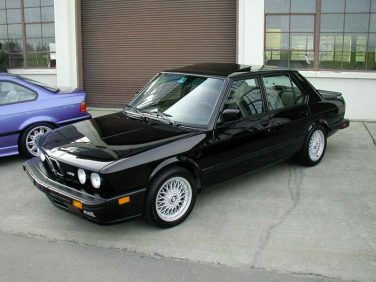 The BMW E28 M5 used a modified M1 engine making it the fastest production sedan of its time. 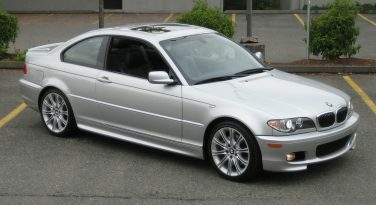 A total run of only 1,358 BMW E46 M3 CSLs were produced between June and December of 2003. 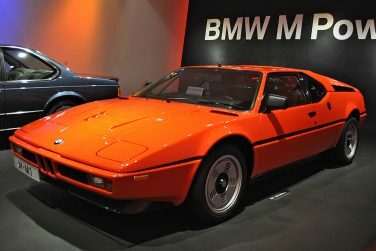 The BMW E26 M1 was the first M car available to the public, unveiled at the Paris auto show in 1978 . 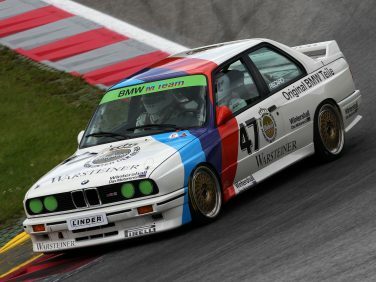 The BMW M3 is the most successful touring and grand touring car to have ever participated in racing. 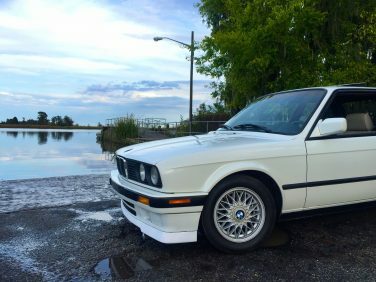 The BMW E30 318is (US spec) was only manufactured in 1991 and only came in manual transmission. 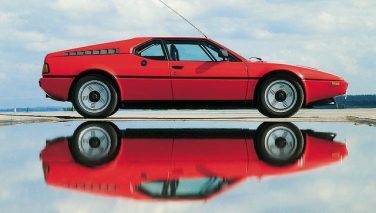 Only 453 BMW E26 M1’s were built making it the lowest production M car ever. 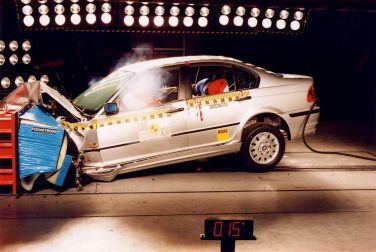 The BMW E46 is 1.8 times more able to absorb energy in a 40mph offset front crash than the BMW E36.